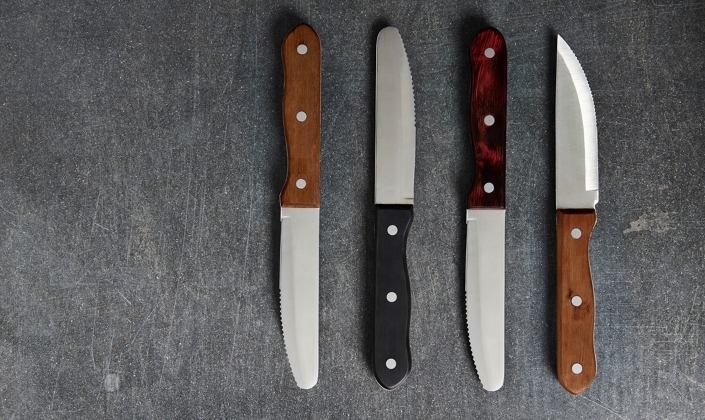 More than functional, Varick Steak Knives add something extra to the table, with a variety of handle designs to complement any style. 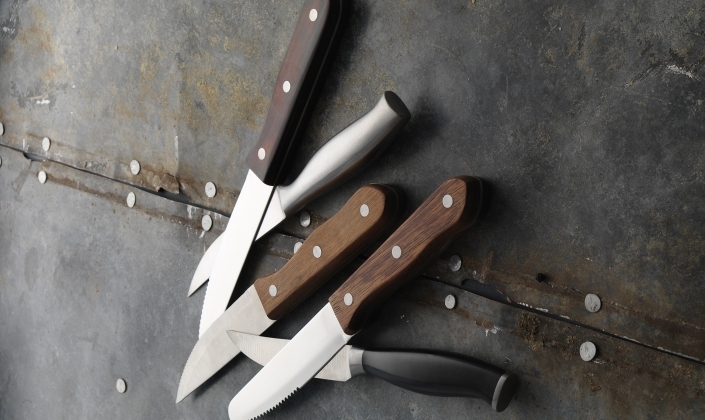 Available in various handle options and either sharpened or serrated, round or pointed blades. 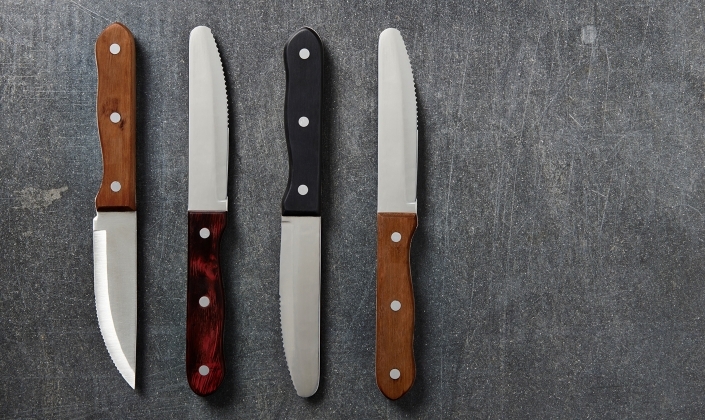 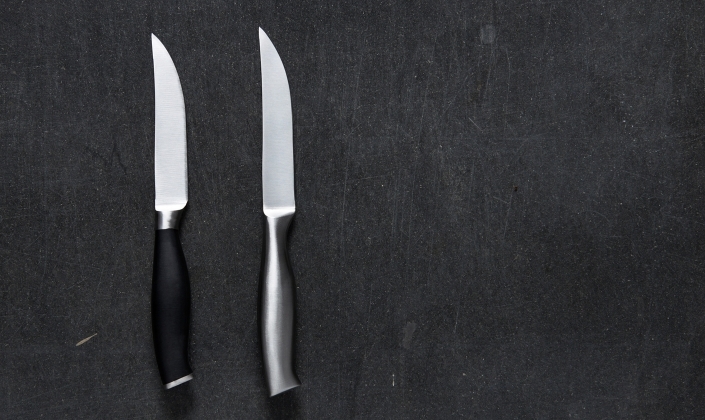 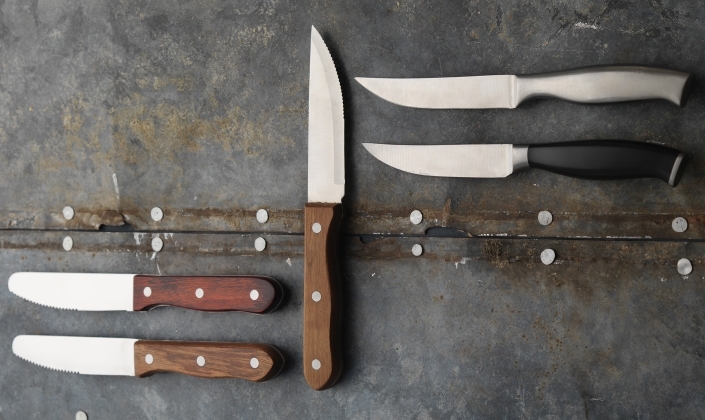 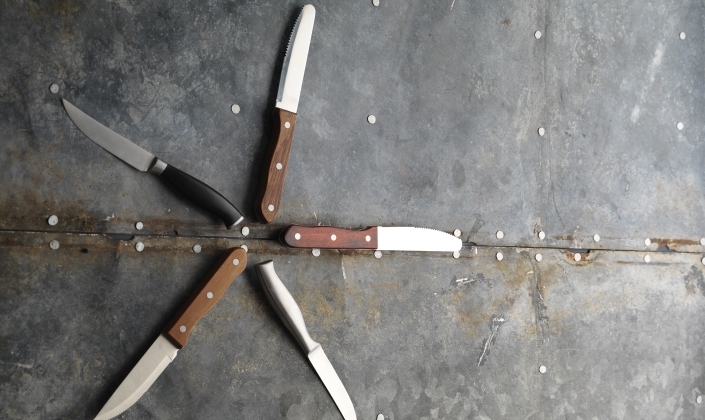 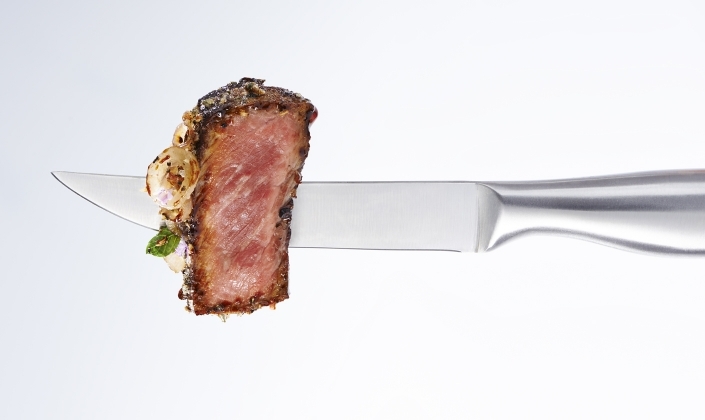 These steak knives add that “something extra” to tabletop presentations.